India is the one country that is bigger than life; more than a billion people, 23 official languages and over a million square miles of land. But one common thing that runs throughout the country- it will flood your senses for all directions. Anywhere you travel you will discover an energetic medley of culture, flavor and aroma. All it takes is a receptive mind and an open heart to enjoy this marvelous country. 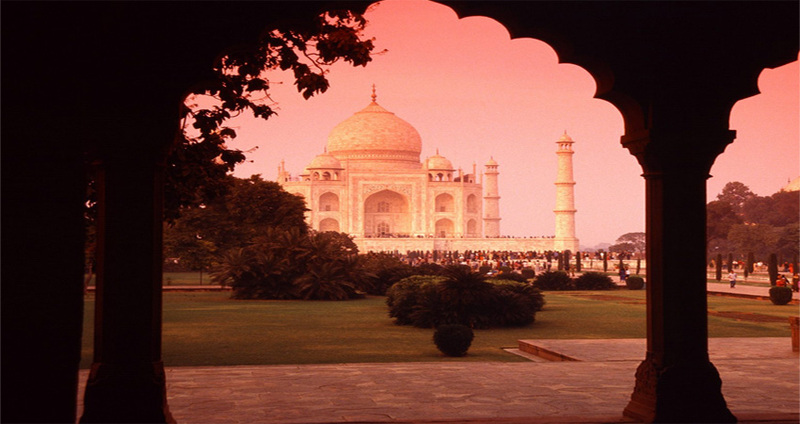 Here are top luxury destinations to visit in India. The celebrated land of Rajputana rulers, it adorns several forts and palaces. Celebrities from around the globe visit Rajasthan to spend time in one of these remarkable palaces built by characteristic maharajas. Taj Lake Palace in Udaipur is one of the best romantic hotels in the world. You can never dream of a place so luxurious yet so rich in culture and heritage- Rajasthan gives you all. Rajasthan also boasts of wildlife sanctuaries, forts, rich culture and richer art and heritage. Be it the city of Jaipur, the fort city, Jodhpur, beautiful lakes of Udaipur or hilly retreat of Mt. Abu, each has a lot to offer about its history and present. 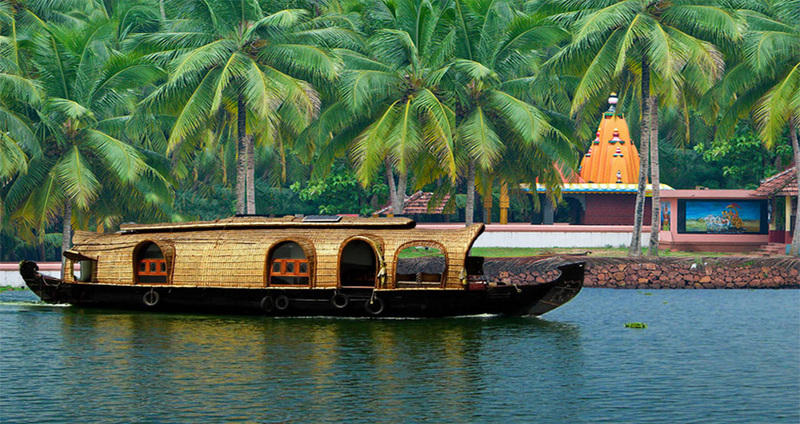 Adorned with golden beaches, undulating palm trees, magnificent backwaters, mouth-watering seafood, colonial heritage and Ayurvedic health resorts, Kerala has everything to complement your luxurious travel fantasies. Sail down the backwaters of Alleppy, savour romantic dinner under the stars, engulf the aroma of Cardamom hills and tea gardens and revitalize yourself with best Ayurvedic therapies at exotic Ayurvedic resorts while you stay in Kerala. Embraced between the Western Ghats and Arabian Sea, Goa has everything to excite any traveler- pleasant shores, sunny beaches and delicious seafood. 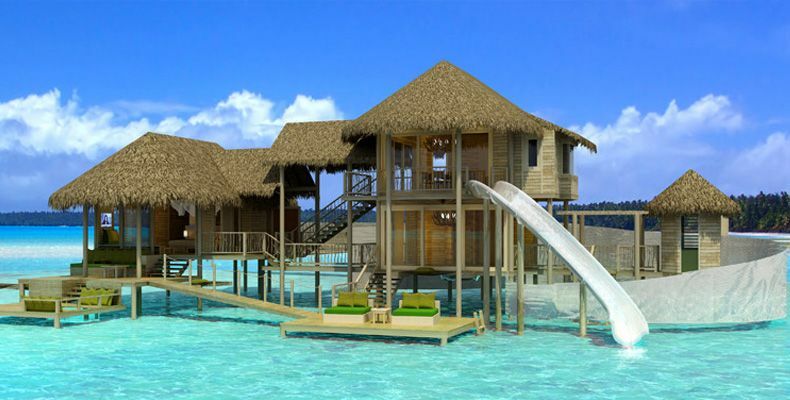 Goa is best known for its beaches and is popular both among backpackers and luxurious travelers. Goa delivers a unique blend of cosmopolitan ambiances, lively nightlife, comforting beaches and diverse sea food with little Portuguese influence. If you are looking for seclusion and serenity, then you can also opt for private beaches. Some of the luxurious hotels in Goa also boast of their own private beach, making them an ideal destination for a romantic getaway. Blessed with titles like ‘Paradise on Earth’, Kashmir offers a picturesque destination cradled at the northernmost part of India. The beauty of the valley is enhanced by the presence of Chinar trees, magnificent lakes, apple orchards and gorgeous snow-capped mountains. Tourist with an appetite for adventure sports can feel the adrenaline rush with Paragliding, ice skating, white water rafting and trekking. Gulmarg is the best destination to satisfy your lust for these adventure sports. Situated on the banks of river Yamuna, Agra is home of one of the “Seven Wonders of the World”, the ‘Taj Mahal’. The view of Taj Mahal during sunrise and sunset is mesmerizing. The colors reflecting from its marble surface make it an enchanting view. The old Bastakiya district, with tall wind-towers and narrow lanes provides a tantalizing glimpse of Dubai. Right to the east of Al Fahidi is found the biggest concentration of traditional courtyard houses, with wind towers. The city was famous in the past for a mass of wind towers lining the creeks on both sides. They were not only decorative, but were also the only way of cooling houses before electricity came. Located in the Bur Dubai, side of the creek close to the Ruler’s Court, the mosque was rebuilt in the year 1988 and presently has, at 70 meters, the tallest minaret in the city. It boasts of 45 small domes and nine large ones having stained glass panels. This makes it an incredible landmark and a vital worship place. Various luxury trains in India like Palace on Wheels, Maharaja Express, Indian Maharaja and Royal Rajasthan crosses through this city. Give yourself an experience of a life time. Grab your baggage, pick your Indian visa and move on for an exotic journey that you will be cherishing for your entire life. Travel to India and witness the surprises this country has to offer.